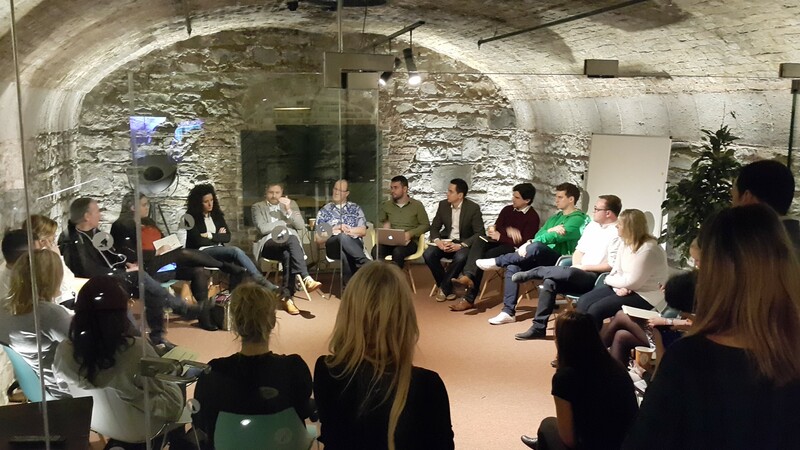 A very big THANK YOU to all who took part at truDublin 2016! 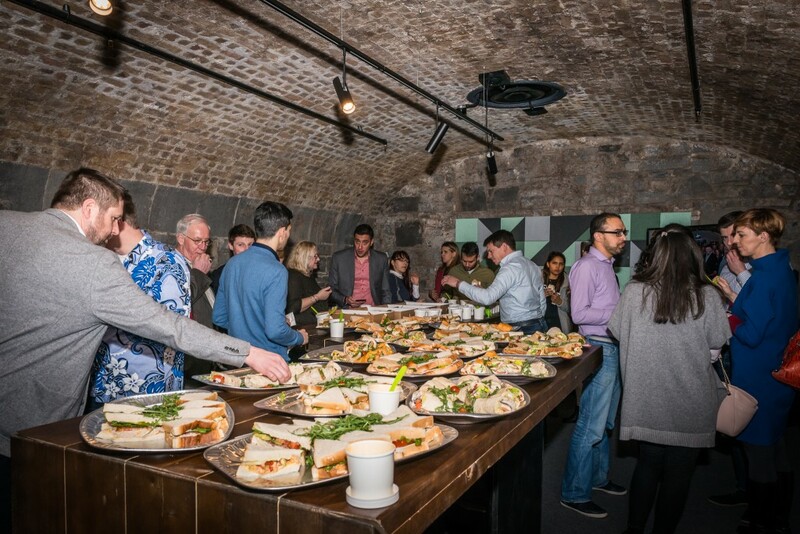 Check out our truDublin 2016 photo gallery! 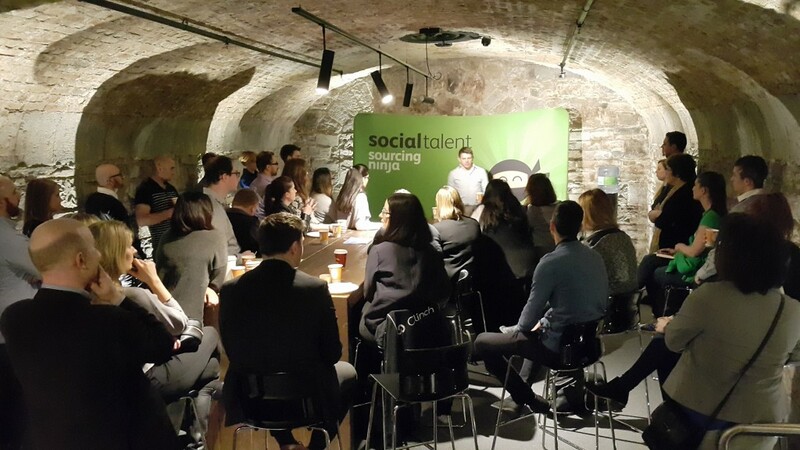 Next TRU event, also managed by Irish Recruiter, is #truLondon on 14th of March 2016. See you there! Special thanks to Dogpatch Labs for their amazing venue that provided a perfect backdrop for photos by Mager Photography. This event was organised by Irish Recruiter and we are thankful to the main sponsor Clinch, silver sponsors and all the Track Leaders. Thank you for your ongoing support and participation at #tru Dublin events. For any queries please contact hello@irishrecruiter.com, we will be glad to hear form you!